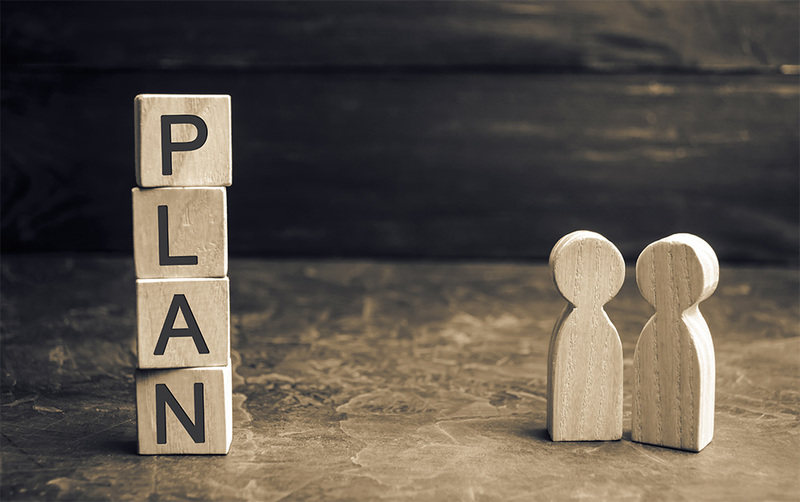 Neptune Society offers a variety of free resources to those looking for more information about cremation planning and cremation services. Get access to our entire ebook library by completing the form on this page and start the cremation preplanning process today. 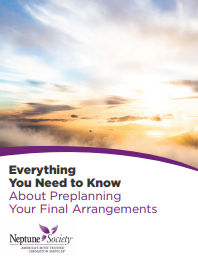 This comprehensive ebook will help you better understand the importance of finalizing your arrangements for the future. 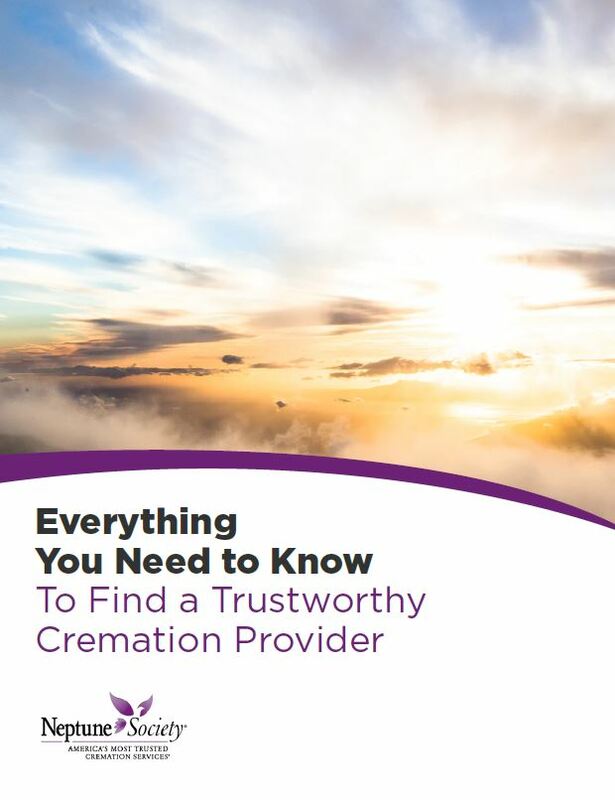 This resource will guide you through the entire process of choosing burial or cremation, choosing a reputable provider, prearranging, and prepaying for your final wishes. 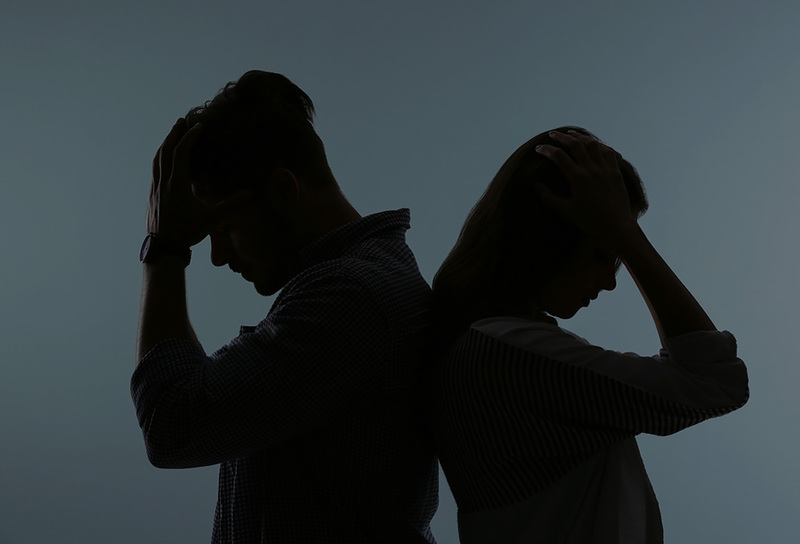 Choosing final arrangements after losing a loved one is incredibly difficult. It’s important to reach out for assistance from family members, friends, and professionals. 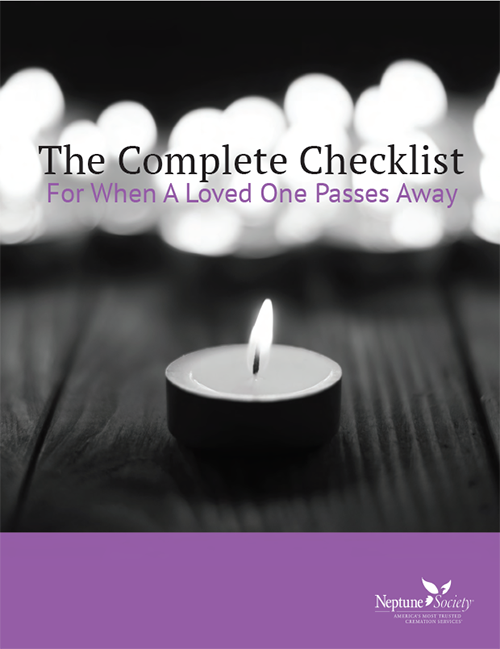 Download our free guide today for information on what to do when a loved one passes away. Finding the right cremation provider can feel overwhelming. You may not know which questions to ask, or what qualities to look for in a provider. Download our free guide to educate yourself on the best practices on interviewing and ultimately choosing the right provider for your needs. 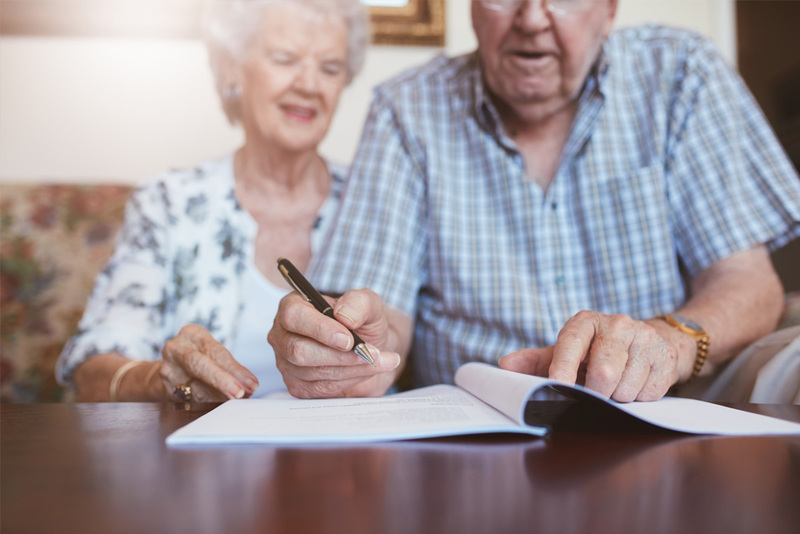 This is a comprehensive resource regarding how to apply for veteran death benefits, death benefit eligibility, what types of memorialization options are available for veterans, and more. 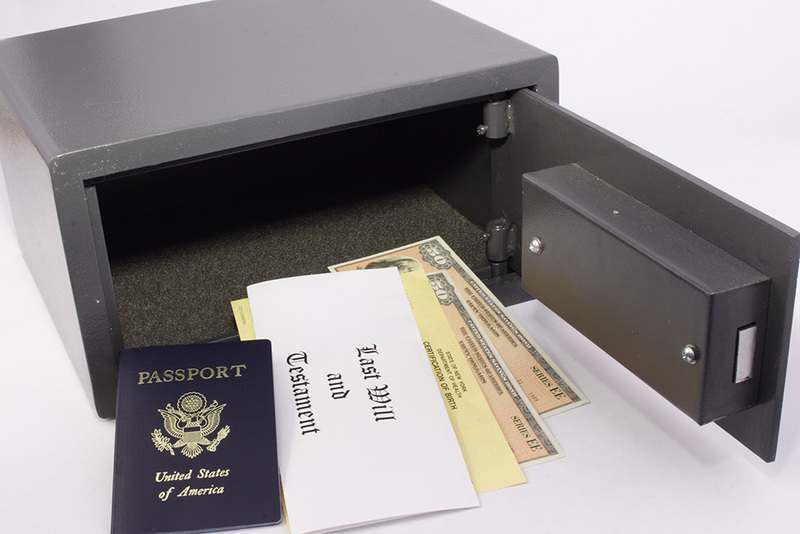 Not sure how to talk about funeral or cremation planning with a friend or family member? 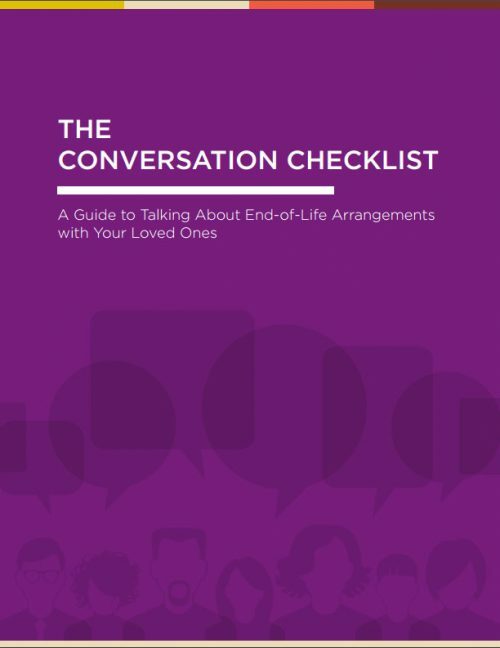 This is the comprehensive guide to talking about end-of-life arrangements with your loved ones. Learn how to start the conversation, create cremation plans with your loved ones, and keep the conversation open to new ideas. 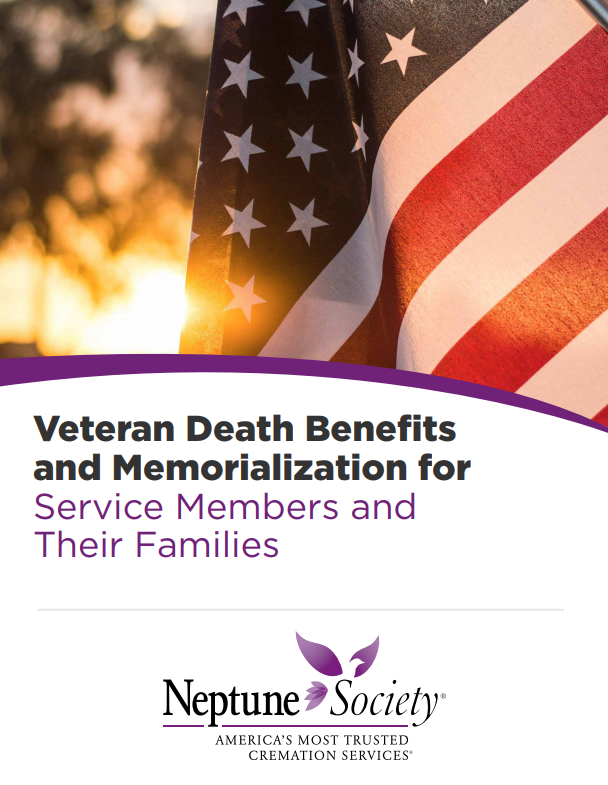 Learn ten important facts about the cremation and burial benefits you may be eligible for through the VA. Neptune Society helps families apply for all veterans benefits they may be eligible for, but knowing what those benefits are can help you plan a memorial that honors the service and sacrifices made for this country. 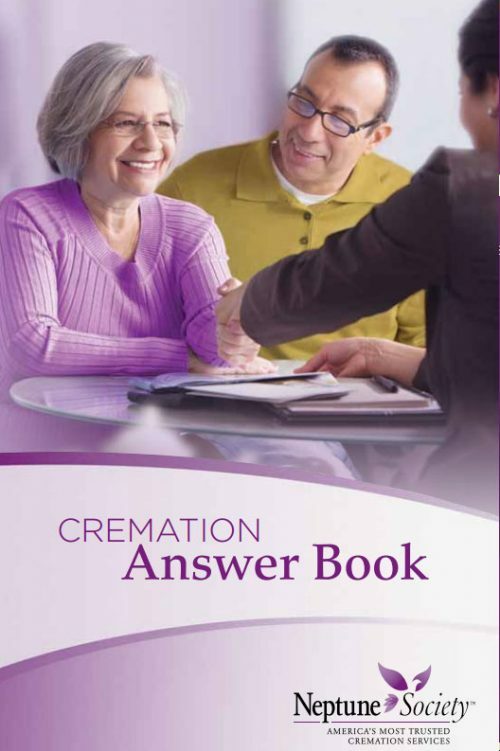 This guide answers the most frequently asked questions in great depth and helps you get a head start on the cremation planning process. Whether you are preplanning for yourself or you are fulfilling the wishes of a loved one who recently passed away, this guide can help you decide how to create the best plan to reflect the unique life memorialized.